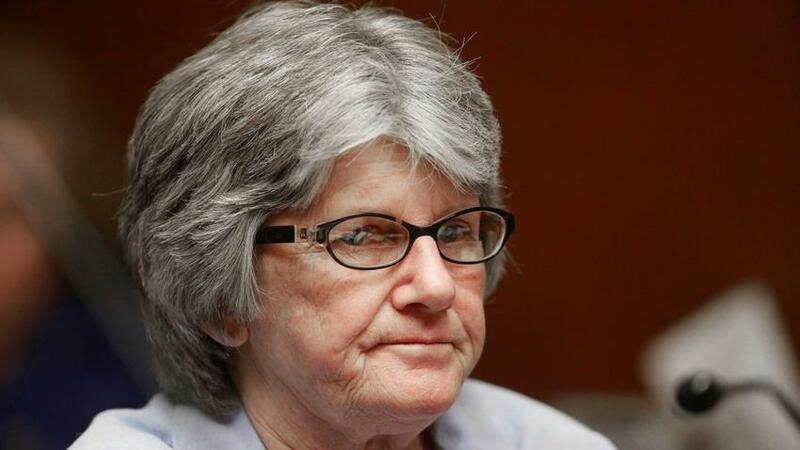 Charles Manson follower Patricia Krenwinkel lost her latest bid for freedom on Thursday as parole hearing commissioners rejected a request by the state’s longest-serving female inmate to be released after a hearing in Corona. The decision is the latest in a long series of repeated denials by Krenwinkel to secure parole on her conviction in a murderous rampage with Manson and other so-called Manson family members. 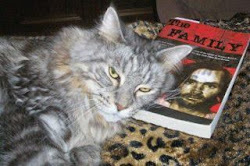 But late last year, her attorney asserted new claims that Krenwinkel suffered abuse at Manson’s hands before the murders. Last year, Krenwinkel’s attorney made new claims that she had been abused by Manson or another person. The claim, the source said, was akin to battered-spouse syndrome, a psychological condition experienced by people who have suffered prolonged physical or emotional abuse by a partner. The syndrome has been used as a legal defense by women charged with killing their husbands. Prosecutors are opposed to Krenwinkel’s freedom. By law, decisions by the Board of Parole Hearings must be approved by the governor, and Gov. Jerry Brown has already rejected the idea of setting another Manson follower free. After Atkins’ death, Krenwinkel became California’s longest-serving female inmate. Yeah Dill, I would love to have heard her excuses for being "battered". I'm sure that went over like a lead balloon, considering she hadn't thought of it until now. Pat was probably optimistic about getting out this time, seeing as her last hearing was delayed because of this new "angle", but now that she's been denied again for the next 5 years, I think she finally accepts the fact that she's never getting out. No more new "angles" to present. When her death penalty sentence was overturned so many years ago and she had a chance at parole, she probably thought at some point she'd get out. The death penalty would have been kinder to her. I wonder how long it took Pat to finally realize what she did. She complained that she hurt her hand stabbing Abigail because she hit bones. She whined about stabbing Rosemary because she couldn't get a "good stab". She did so many horrific things to these victims, people she didn't EVEN KNOW! And felt nothing about it. She laughed during the trial, and even laughed when she was sentenced. When did she wake up and realize that what she did was wrong? Or did she ever? Is she just trying to get out? How do you sleep at night hearing the screams? I would love to hear Pat talk about all that. Or ANY of them for that matter. How do you even sleep hearing all those screams??? Surely you don't forget that. She might not remember faces, because it was all a blur because she was fucked up, but she's gotta remember the screams. Yeah Dave, I don't believe any of them! Who knows what was said that night! Except for the lying killers.